Welcome to Sunbridge Software Services Pvt. 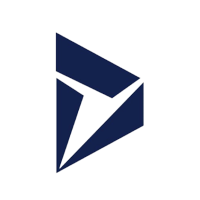 Ltd.
Sunbridge is versatile, revealing Microsoft Dynamics partner practising more than decade has worldwide customer footprints. Our evolving service offerings and solutions to enable our customer’s success by finding a better way. Targeting Dynamics 365 exclusively, Sunbridge also had help users to build digital transformation to keep choice of on premises and cloud. 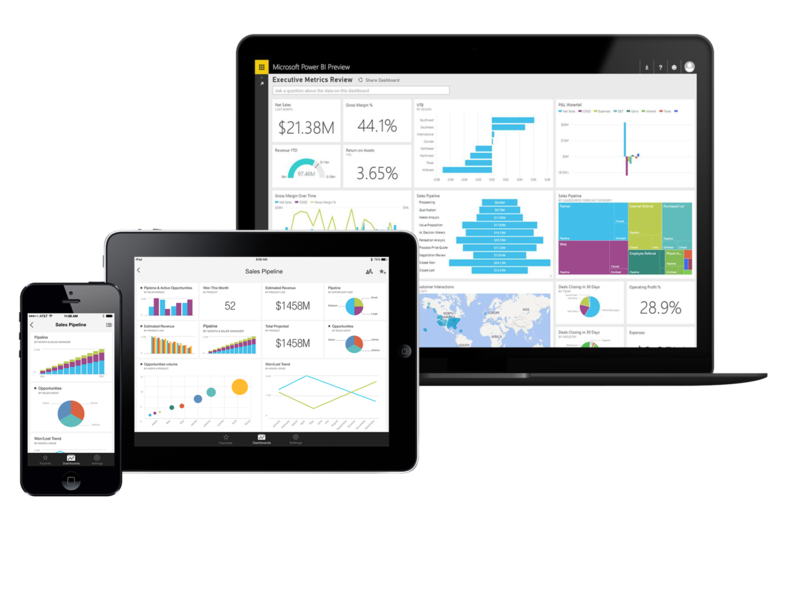 Microsoft Dynamics NAV is a complete enterprise resource planning (ERP) software solution for mid-sized organizations that is fast to implement, easy to configure, and simple to use. We provided to customers cost effective services and Microsoft Dynamics support desk. Our committed account manager as well as team will assure quick resolutions. 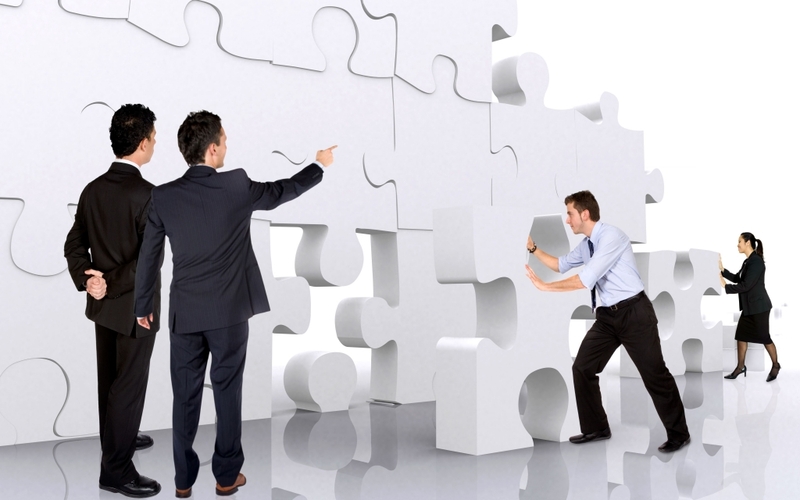 We specialize in custom or bespoke application development to build solutions that support our customer’s success. We are continually improving our skills a -nd knowledge base around Microsoft and Open Source Technologies to build new applications and accelerate the modernization of current applications for our customers. Managing the change associated with utilizing technology services to mode-rnize your workplace by using familiar productivity tools. There are well over 100 million active business users of Microsoft Office 365 and more than 500 million Windows 10 users today. We bring the industry’s best practices and people together resulting in a project approach and plan that helps you cheat time; saving money and reducing risk. Pharma) and also few customers with the Solomon. 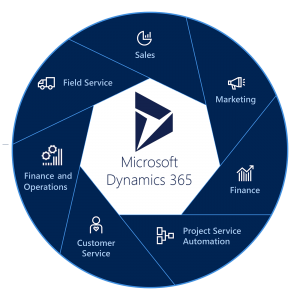 We are one of the largest and most recognized Microsoft Dynamics 365 partners worldwide with thousands of active customers served across various geographies. Over 12 years as a recognized leader in ERP, CRM, productivity and business intelligence solutions has landed Sunbridge in the top of Microsoft Dynamics Partners worldwide. For high volume distribution centres: Microsoft Dynamics 365 Finance and operations. Have a Sun Bridge expert contact you. 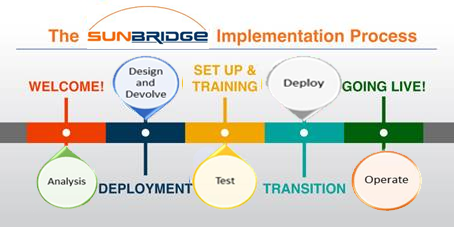 Sunbridge Software Services Pvt. 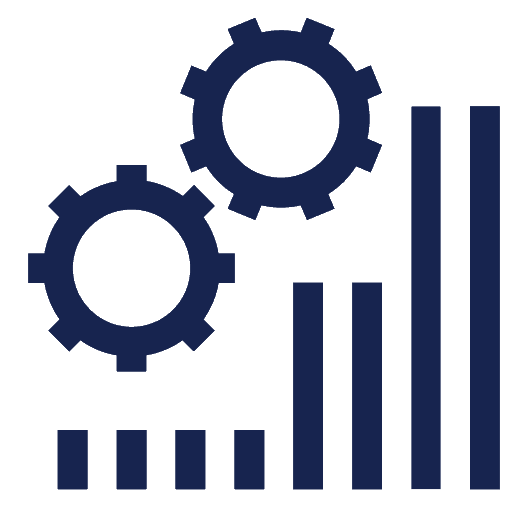 Ltd. is a Microsoft Dynamics Parter with global offices in Pune (India) and new Jersey(USA).